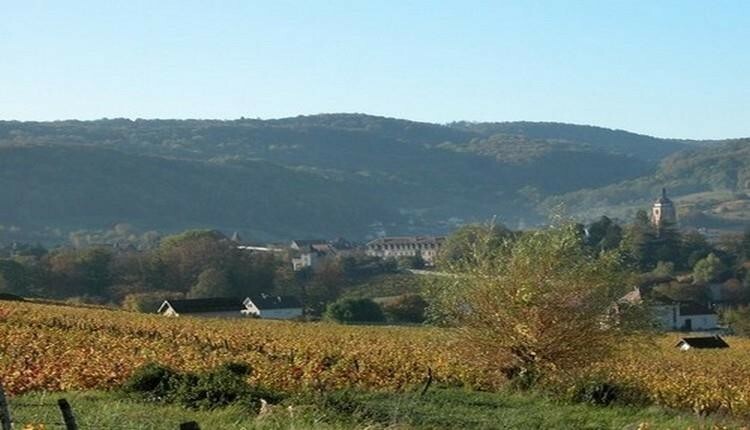 Philippe Gonet will be happy to welcome you to its Web store and you will receive in Arbois, in the heart of the Jura wine boutique of tasting at 16 main street. 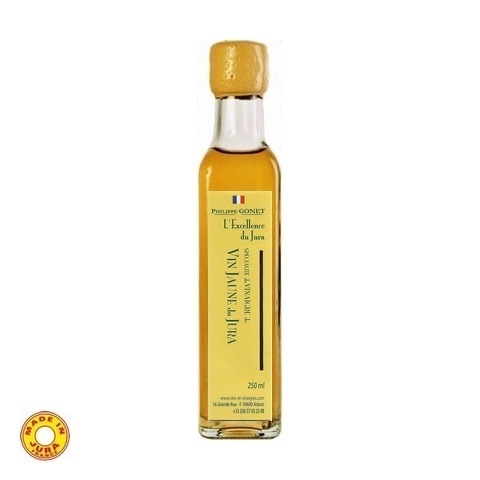 You will find a top selection of range of wines of France, wines of the Jura, France and Franche-Comté, as well as the Jura Vinegars regional products designed and developed by Philippe, vinegar of wine yellow, well known for chefs of cuisine. 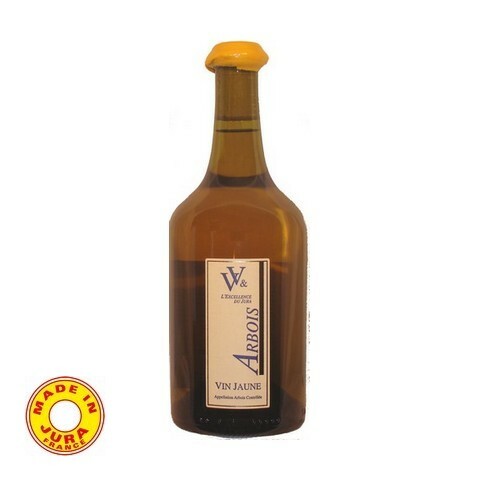 Its Vinegars are only produced from the Jura grape varieties and wines of the Jura and reflect the typicity of this terroir extraordinary in their own way. 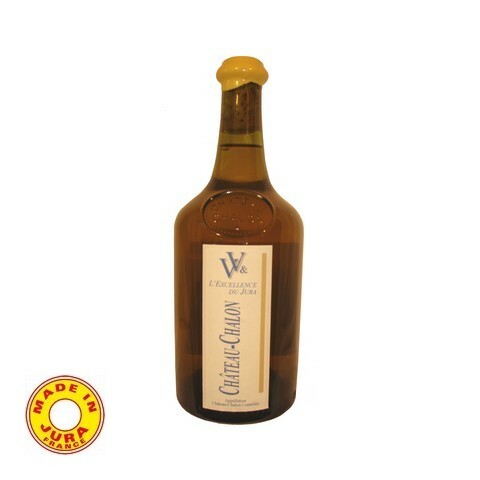 Aging is still in oak barrels and is completely natural, without dyes or preservatives. 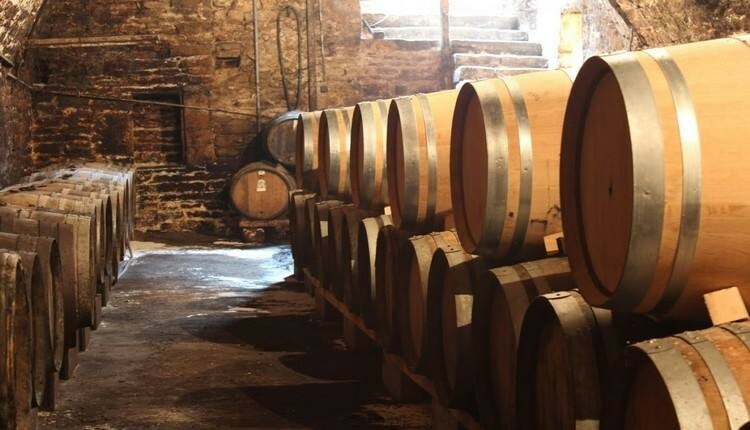 The cellars of the 17TH century, at constant temperature allow harmonious aging of Vinegars for several years before final processing for several months in a local broken down on the upper floor. 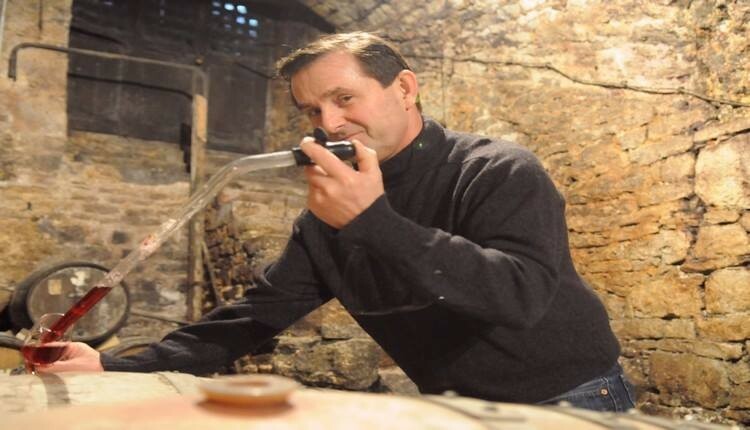 Located in the centre of Arbois, in an old Winery House, the vinegar factory is at the heart of the Jura vineyards. 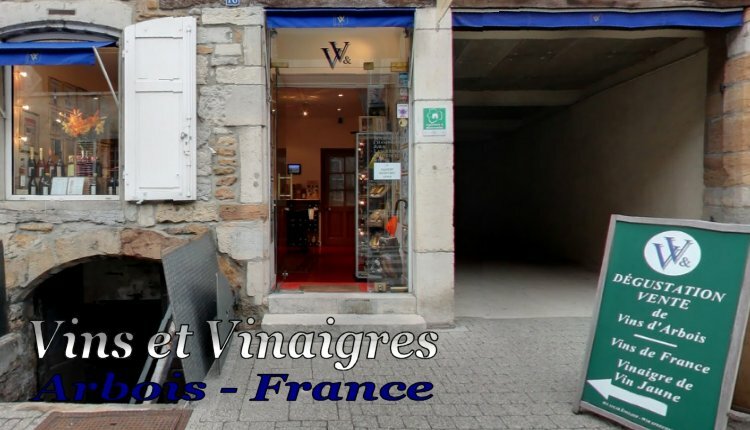 Our shop to individuals is called wine & vinegar and is 16 high street in Arbois. 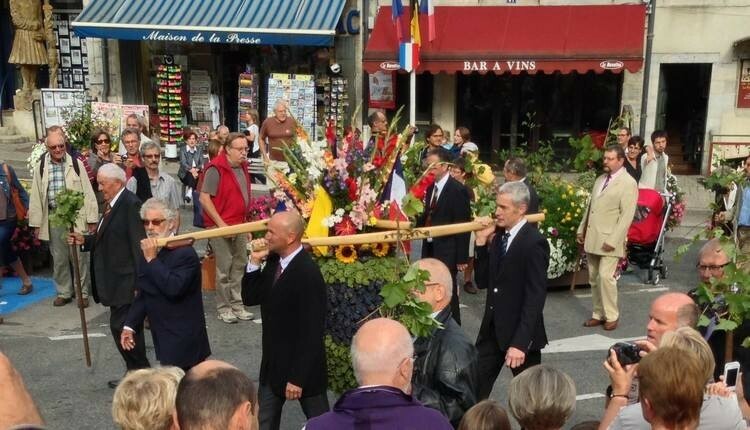 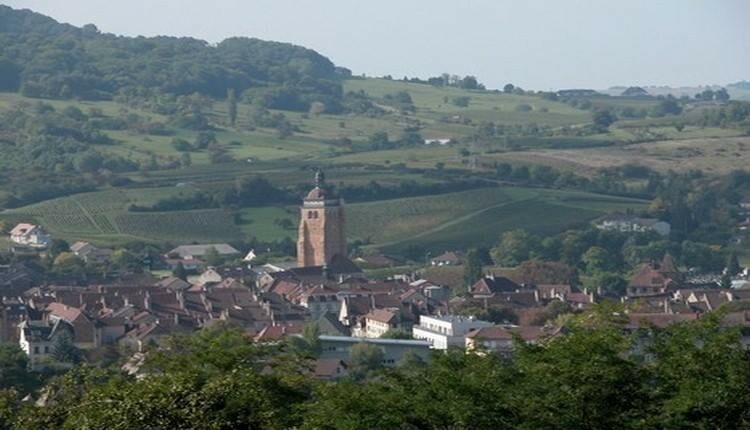 Arbois, capital of the Jura wines, offers its visitors an interesting historic heritage and famous men is there are illustrated, as Louis Pasteur, whose scientific works are world-renowned.